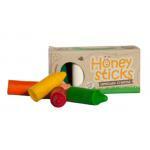 Honeysticks were developed by a preschool teacher who was looking for safe and natural crayons for her pupils. 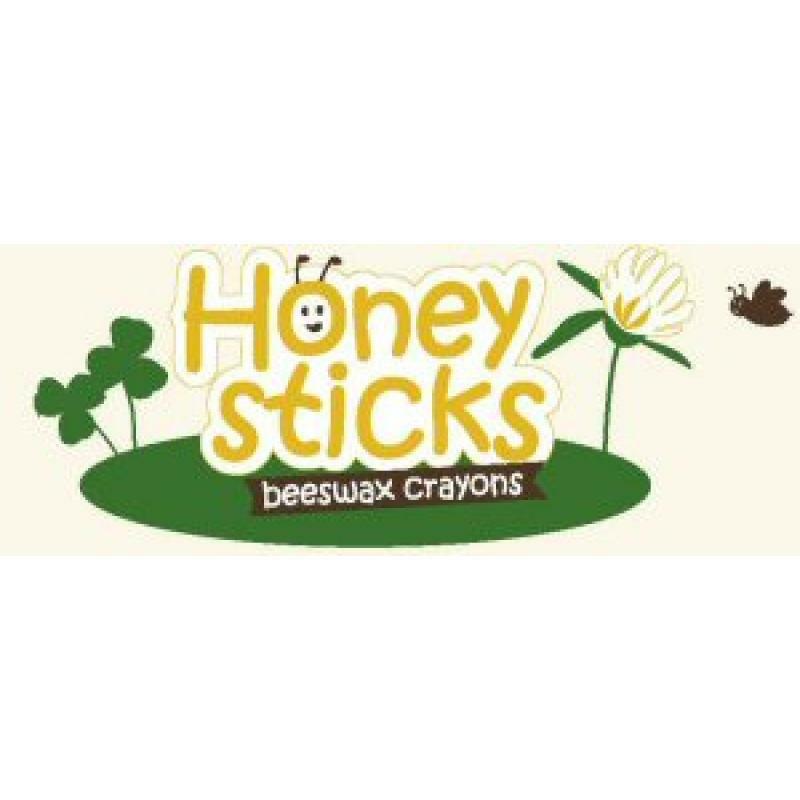 Realising that her only option was to import non-toxic crayons, the idea for Honeysticks was born. 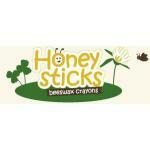 The beeswax to create Honeysticks is a natural by-product of honey production. 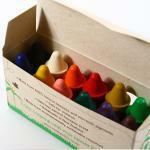 The sustainable process causes minimal impact on the environment and gives the crayons a wonderful scent of honey. 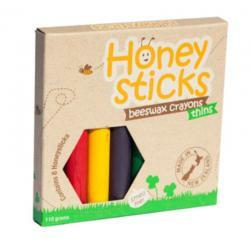 The unique chubby shape of Honeysticks makes them easier for small hands to hold, but much more difficult for small hands to break!